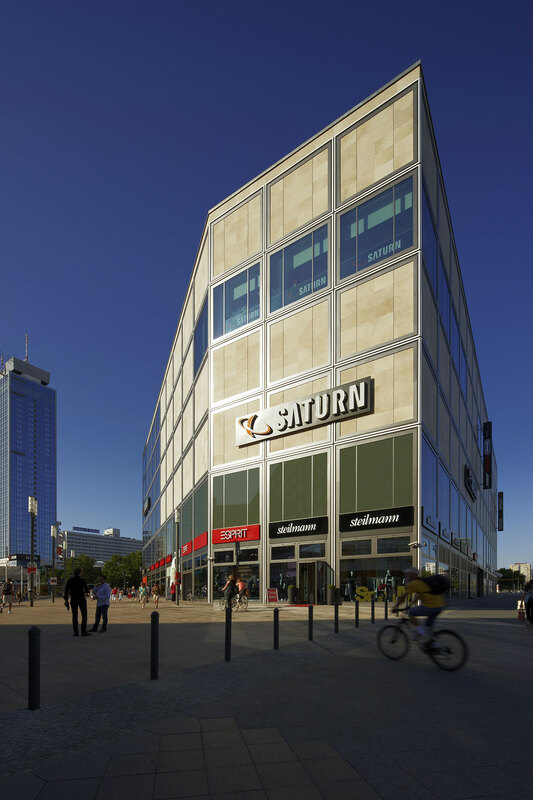 Die Mitte-Shopping am Alexanderplatz is a five-story, 209,584-square-foot retail development located directly at the famous Alexanderplatz square in the centre of Berlin. 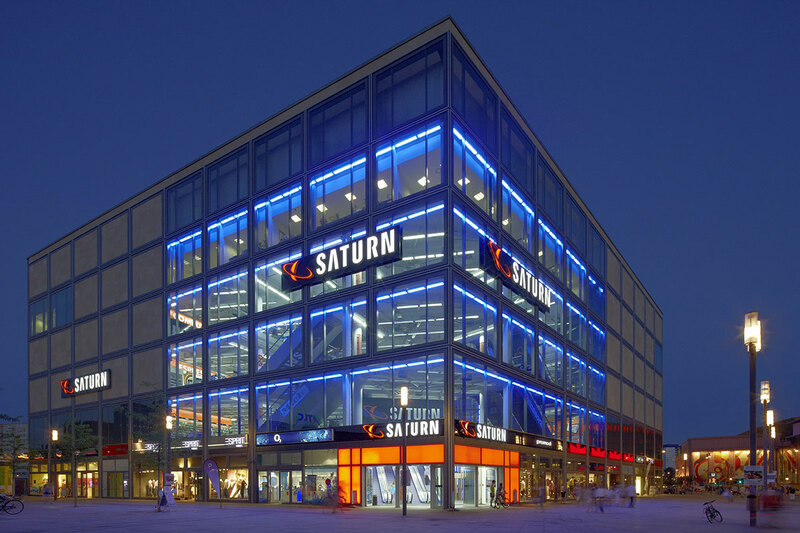 Completed in 2009, the property is characterized by highly modern retail spaces subdivided into approximately 10 stores that are all accessible directly from Alexanderplatz Square. 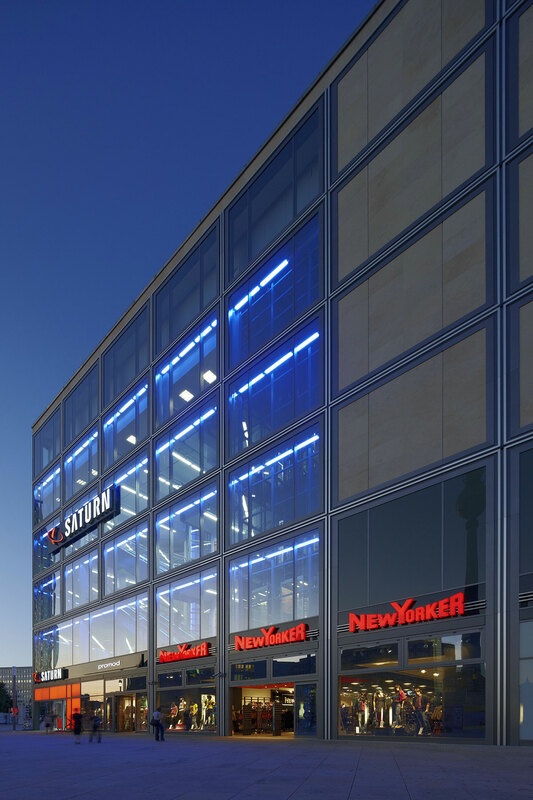 The development closes the southeastern corner of Alexanderplatz for the first time, and results in a revived appearance of the whole square.